We invite you to contact us today to discuss your care. Please don't hesitate to call us at (678) 587-5390. 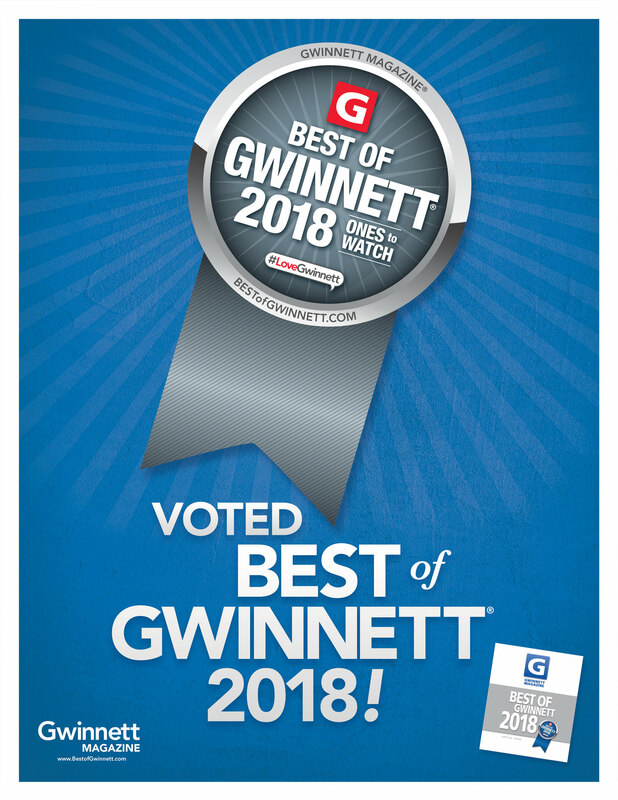 Georgia Gwinnett Chiropractic Clinic is proud to serve Duluth, GA and the surrounding areas. We are dedicated to providing the highest level of chiropractic care along with friendly, compassionate service. At Georgia Gwinnett Chiropractic Clinic, we offer a variety of services to care for your body. If you have any questions or would like more information on how we can care for you, please contact us today. We welcome all new patients to our office. We invite you to contact us today. If you have any questions or concerns, please don't hesitate to call us at (678) 587-5390. 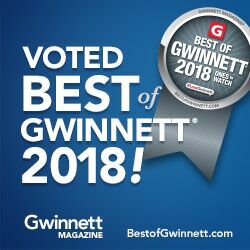 Here at Georgia Gwinnett Chiropractic Clinic, we are proud to help our patients live better, pain-free lives. If you have any questions about how we can get you out of pain or improve your overall quality of life, please don’t hesitate to contact us today at (678) 587-5390. I randomly chose Georgia Gwinnett Chiropractic Clinic after a rear-end collision, because the clinic was one of few that was open on Saturday. I am so happy with my choice! They treated me like family from day one. The staff members are pleasant, professional, and conversational. The facility is well kept (clean and organized). And, most importantly, the doctors are great at their profession. Dr. Kim and Sumi are the absolute best! They have taken amazing care of me since my accident and have made sure that I am comfortable and understand the different treatments every time! Can't recommend them enough! I cannot speak highly enough about their professionalism and kindness! Upon arrival, Sumi welcomed me and made me feel at ease. The treatment I received was the best from Dr. Kim! He was very informative and concerned for my wellbeing. This was my first visit to a chiropractor and I cannot imagine going anywhere else. Thank you!